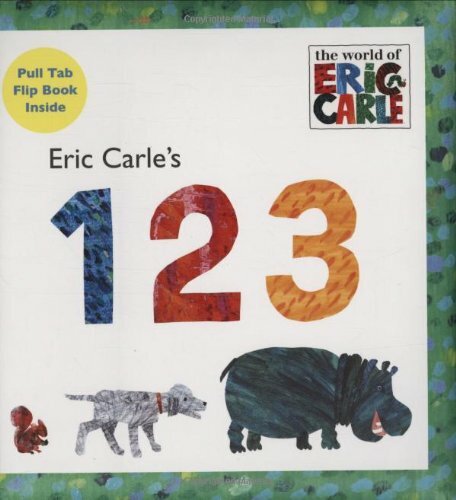 Eric Carle's animals are perfect for illustrating number concepts. One: giraffe. Two: giraffe and elephant. Three: giraffe, elephant, and bear. In this book, readers count all the way up to ten as each page has a corresponding number of animals to point out. The last page features a flip book of all the numbers to count out loud. The padded cover is perfect for little hands.